Accelerate Your Business Processes by Streamlining the Field to Accounting Operation. 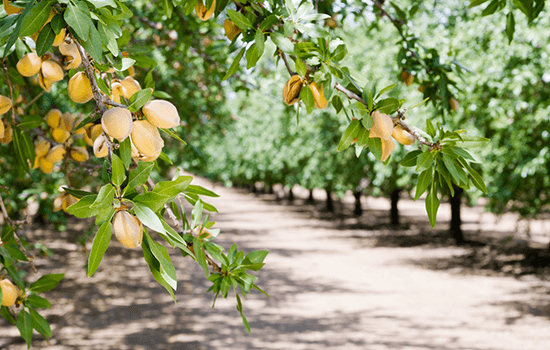 As a company based in the Central Valley of California, we understand that within agribusinesses, the field to accounting process is historically paper-based and tedious. Instead of job cards getting lost or taking extensive amounts of time to get to the accounting department, we have developed software to streamline this process. This makes it easier for your Ag business to generate invoices and bill customers in a time-conscious manner, thus saving you valuable and money. Ag Central is a web-based application that gives you instant access to data from any computer, iPad, tablet or smartphone. 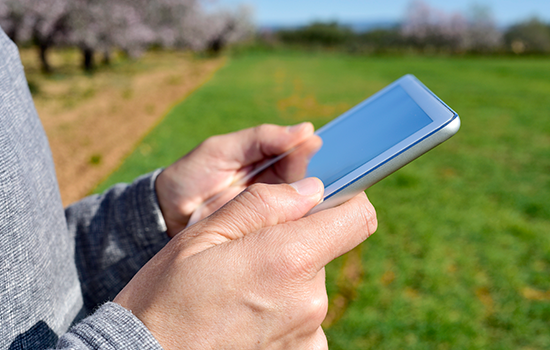 With Ag Central, secure access to data, online forms, workflows and documents is only a click away.